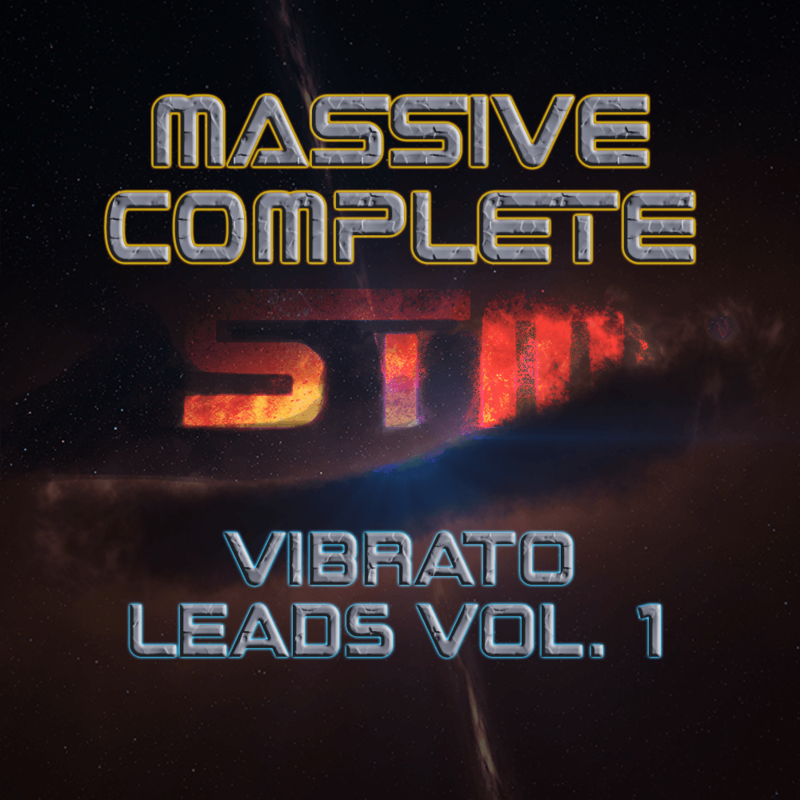 Massive Complete: Vibrato Leads Vol. 1 contains professionally produced, highly expressive sounds relevant to dubstep, electro house, progressive house and many more. These presets will effortlessly add emotion and power when your production needs it. Intended for one of the most reliable and highly-favored VSTs in electronic music production, Massive Complete: Guitar Leads Vol. 1 will help give your productions the movement and dynamicity they need to get to the next level.